We're Hiring! A Senior Associate. Galanda Broadman, PLLC, an Indian Country Law Firm with seven lawyers and offices in Seattle and Yakima, Washington, and Bend, Oregon, seeks to add an experienced litigation associate to its growing tribal practice in Seattle. Galanda Broadman is an American Indian owned firm dedicated to advancing tribal and tribal citizen legal rights, and Indian business interests. The firm represents tribal governments, businesses and citizens in complex litigation, business, and regulatory matters, especially in the areas of Indian Treaty rights, tribal sovereignty, land rights, cultural property protection, taxation, commerce, gaming, serious/catastrophic personal injury, wrongful death, disenrollment defense, and indigenous human/civil rights. The firm seeks an associate who is deeply committed to representing Indian interests, who is state bar licensed, preferably in Washington State, and who has at least three to five years of experience in civil litigation or serving as a judicial clerk. Proven motion and civil rules practice, if not trial experience, and the ability to self-direct are critical. 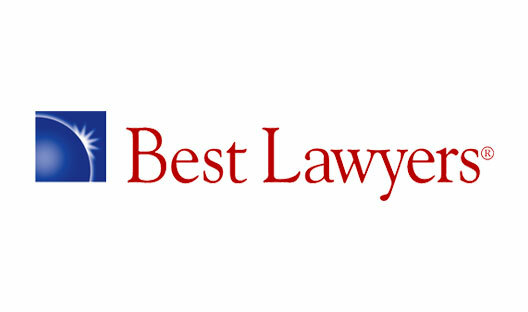 The following are required: impeccable writing and research skills; critical and bold thinking; strong oral advocacy; tremendous work ethic; tenacity; sound ethics; and a passion for justice and successful representation of our clients. Qualified applicants should submit a cover letter tailored to this announcement, as well as a résumé, writing sample or samples, law school transcript, and list of at least three educational and professional references to Alice Hall, the firm’s Office Manager, at alice@galandabroadman.com. Applications directed elsewhere will not be considered.